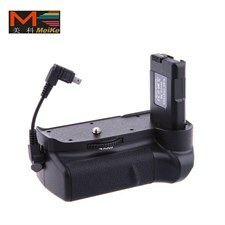 MeiKe Vertical Battery grip for NIKON D5300 Introduction: 100% compatible for Nikon D5300. 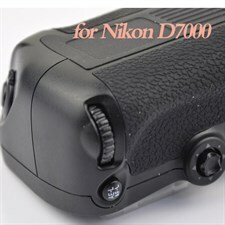 Allow vertical shutter and half press focus of the vertical shutter. 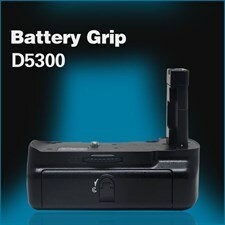 Combines the functions of a high-capacity battery pack with a vertical grip. 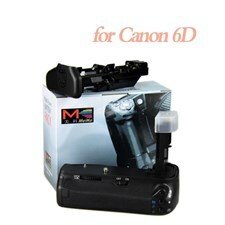 Can install two EN-EL14 lithium batteries, carried with vertical shutter release button, let vertical shooting has a same handling feeling as horizontal shooting. 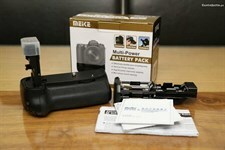 Compatible Battery Grip for the Digital SLR Camera . 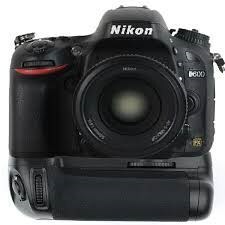 Good quality built, you can grab it comfortable and looks professional. 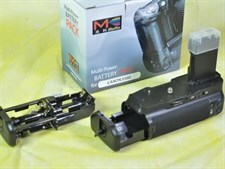 With the battery grip attached it can dramatically improves stability. Provides excellent vertical shooting control. 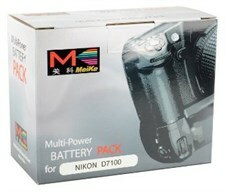 Hold additional 1pc rechargeable battery + 1pc in the camera, double your camera power. Tripod Socket included. User Manual Included.